The statistics on hacking are remarkable, even startling. The National Cyber Security Alliance found that 20 percent of small businesses are compromised annually. Amazingly, three out of five organizations that get targeted are bankrupt within six months. You want to be able to sleep at night. 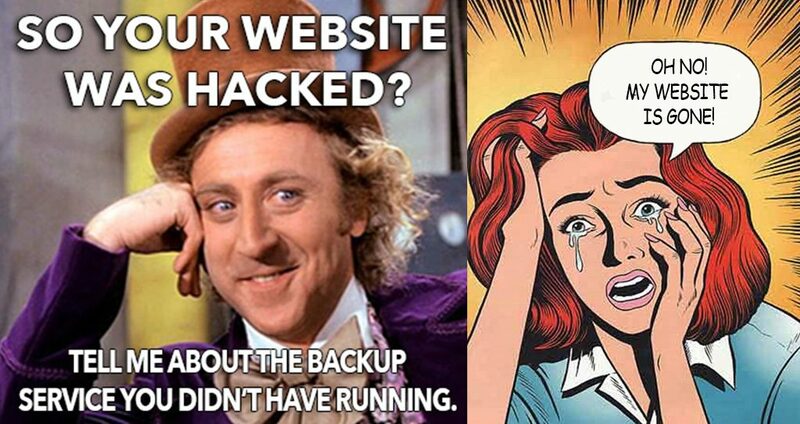 Backup recovery plans are critical so that any website is able to maintain business continuity and achieve efficient, stress-free disaster recovery. 5 Point Digital notes that it can be difficult for small businesses to relate to the huge corporate hacks that often make the news. Nonetheless, these breaches are a very real threat to small businesses. Peace of mind is simple, though, with a high-quality backup solution. Previous Post Hibu / YP Marketing Solutions Review: Why You Should NOT Use Next Post So Many New Sites Coming Soon from Monster Design Studios!